Active from the 17th through 20th centuries, Japanese woodblock prints depicted the natural world and everyday activities in an ethereal and timeless fashion. Affordable and mass produced, their popularity transcended class divisions. 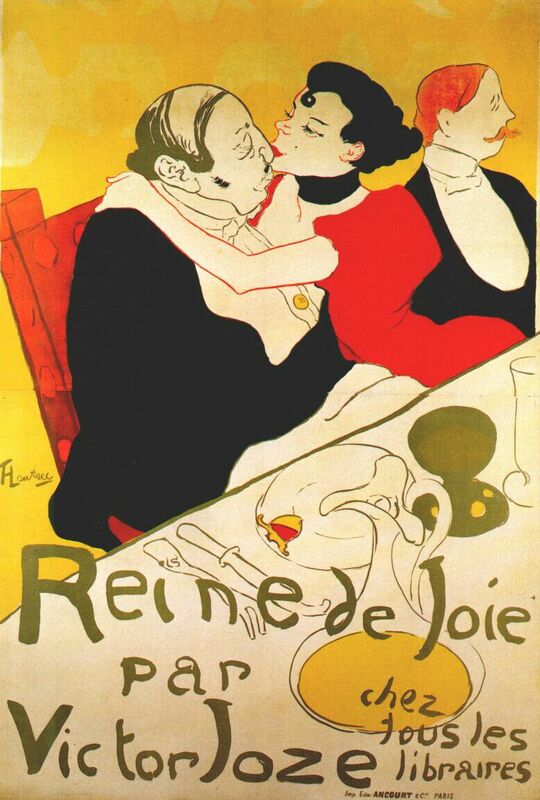 When trade between the East and West became more accessible in the 19th century, Western artists seized on the prints and incorporated their use of perspective and color, as evidenced through works like Toulouse-Lautrec’s posters and Van Gogh’s La Courtisane. 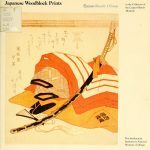 Japanese Woodblock Prints in the Collection of the Cooper-Hewitt Museum highlights selections from the over 500 ukiyo-e prints in the collection at CHM. This title’s arrangement features curatorial commentary alongside black and white plates, creating an informative and fun read. 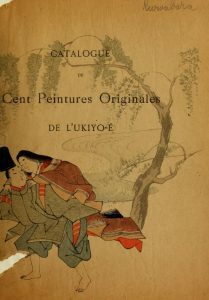 Published in 1911, Catalogue of Fukuba’s Collection of One Hundred Ukiyoé Paintings highlights ukiyo-e paintings—not prints—amassed for scarcity and depth of color. 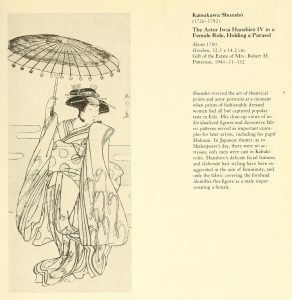 Unfortunately, the plates in this title are also in black and white, but the compositions are lovely nonetheless, and the text reveals an in-depth analysis of the paintings. Both titles are accessible and thought-provoking, definitely worth reading via the CHL. I hope you enjoy them too.